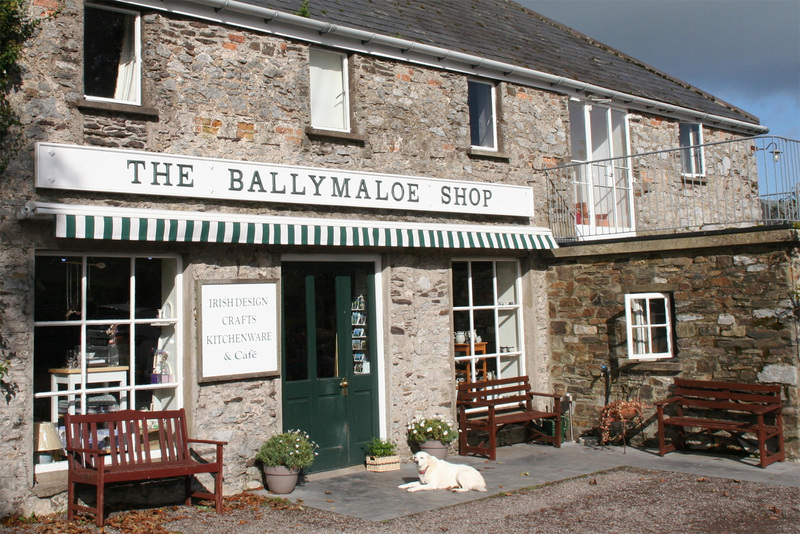 The Ballymaloe Shop is located in a charming old farm building next to Ballymaloe House. It is more than a kitchen shop or a craft shop it is both and much more. In this kitchen and craft shop you will find a carefully selected, competitively priced range of Irish designer goods, crafts, knitwear, clothes, books, food, textiles to suit all styles and all kitchen or dining rooms, kitchen gadgets, kitchen utensils, baking tins, bakeware, knives, specialist kitchenware, tea towels, tea cosy, baby blankets, blankets, rugs throws and lots more. A great place to find the perfect present or gift for all occasions like birthdays and weddings. Get all your kitchen gadgets, accessories & essentials for your kitchen here. Add style to your dining room with our wide range of textiles and linens. Bake the perfect cake with one of the many baking tins on offer. There is something for everyone in the Ballymaloe Kitchen and Craft Shop. Pottery, Knitwear & much more! 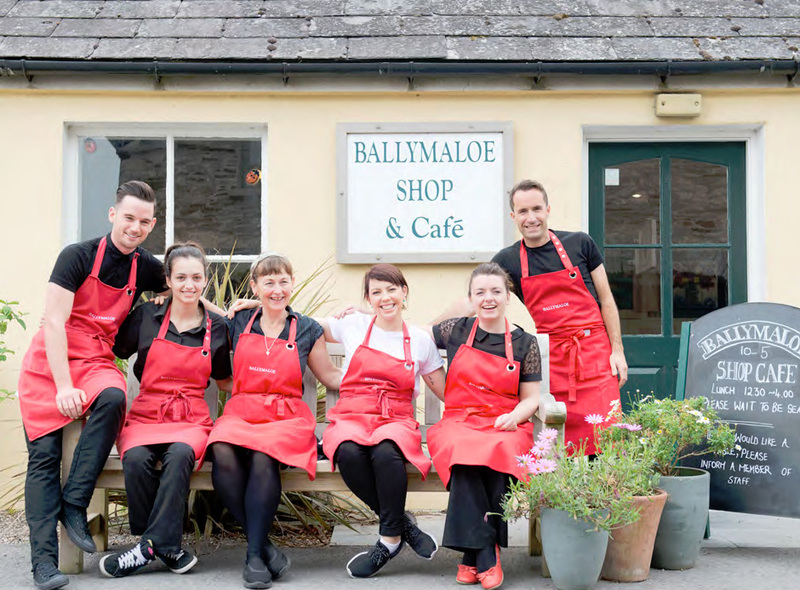 Come visit the kitchen and craft shop while driving through the beautiful East Cork countryside or while staying at Ballymaloe House and come sample our delicious light lunches, homemade cakes and scones in "The Ballyamoe Café".